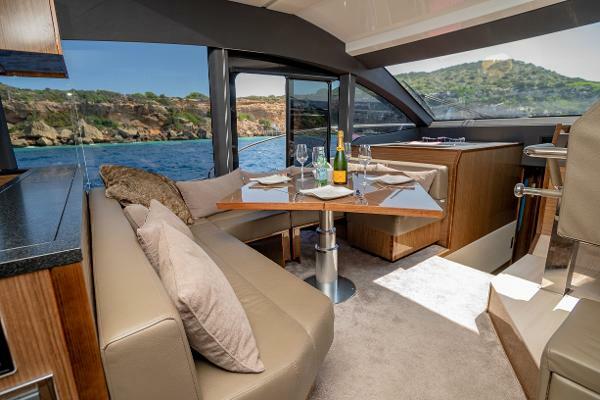 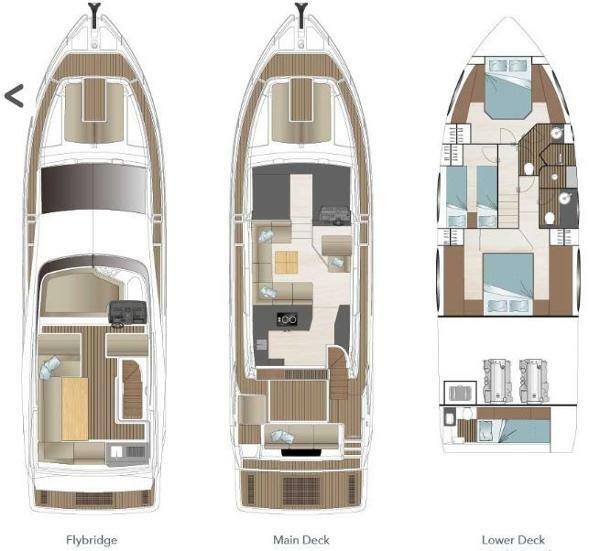 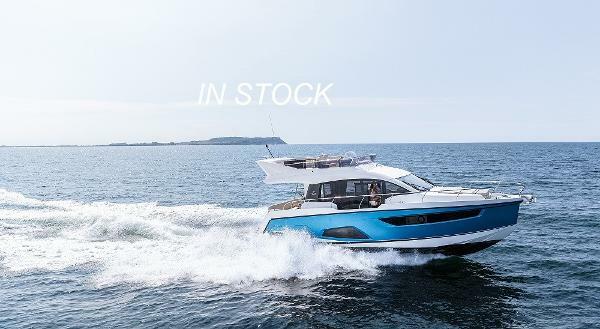 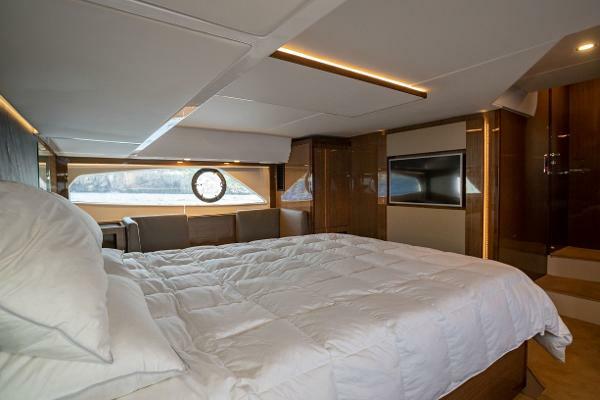 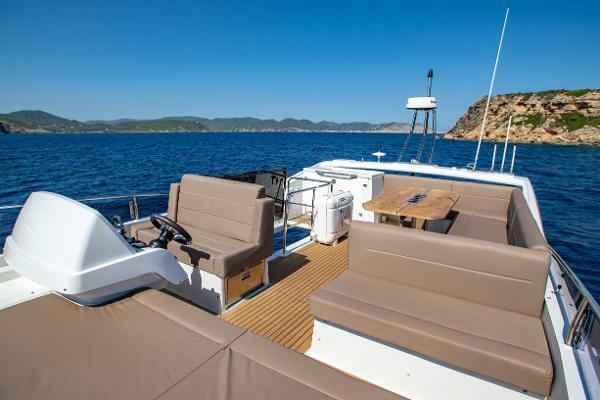 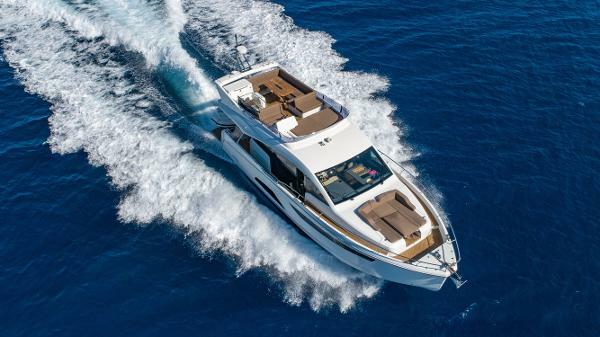 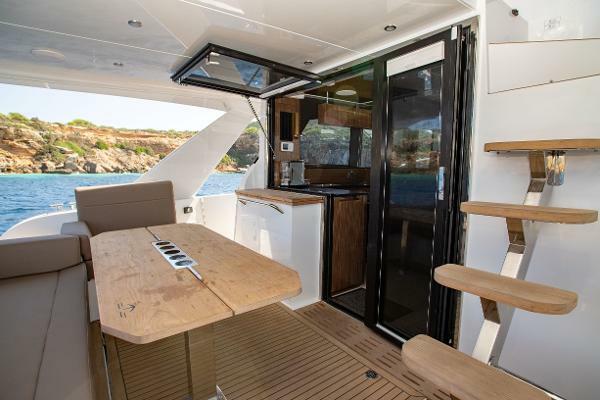 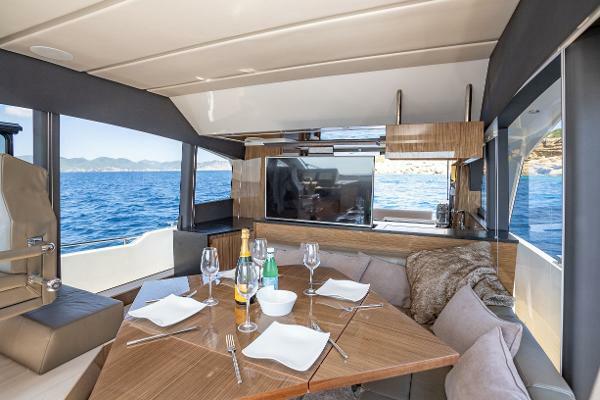 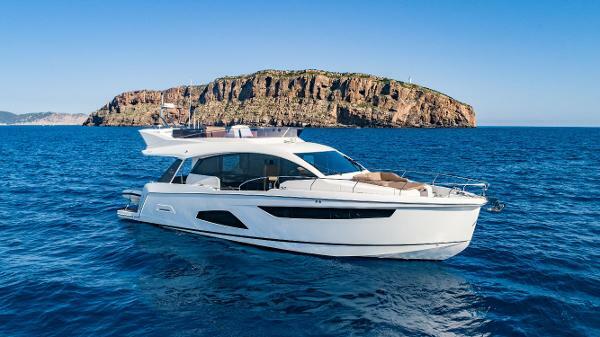 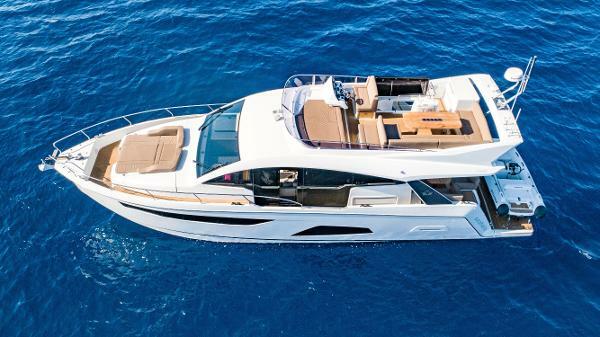 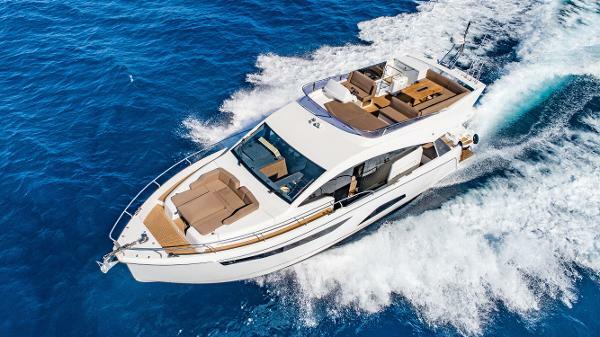 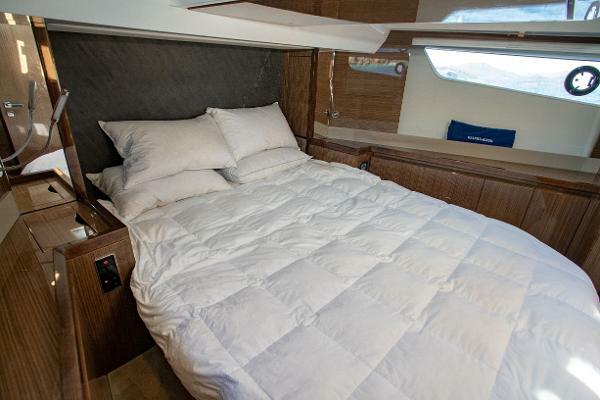 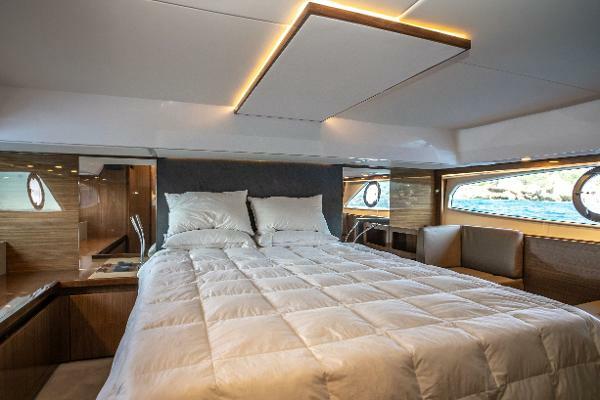 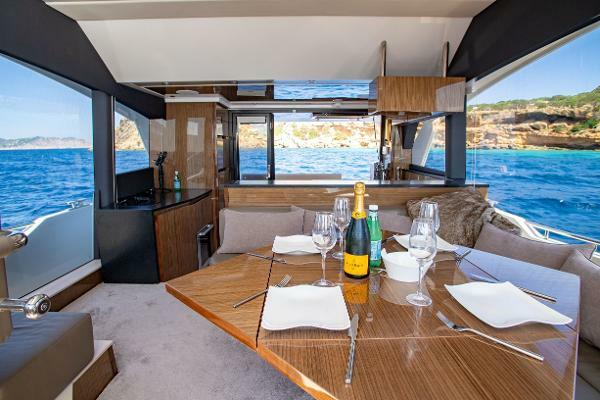 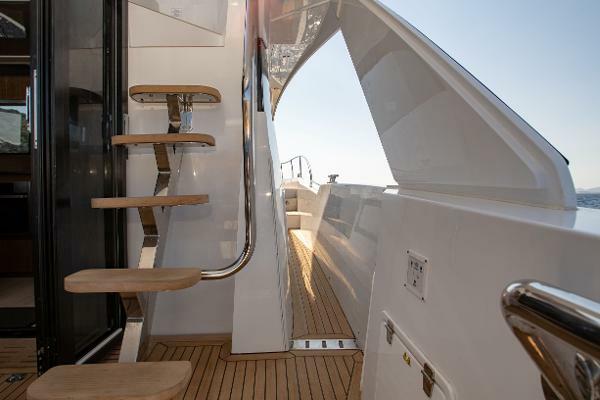 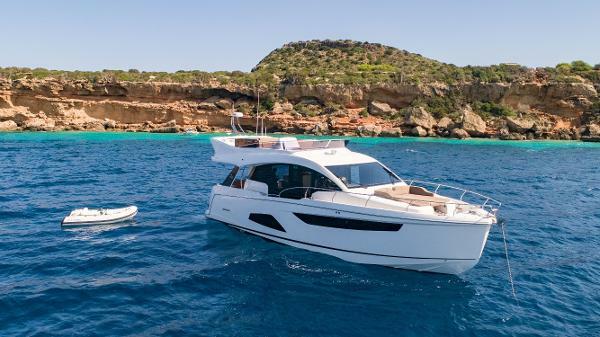 The flag ship of the current model range, the Sealine F530 offers superb accommodation below decks, a very large and sociable flybridge plus the innovative foredeck seating area which can also convert to a full sunpad. 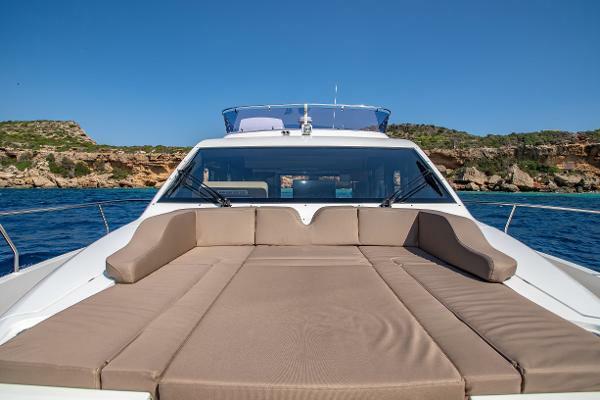 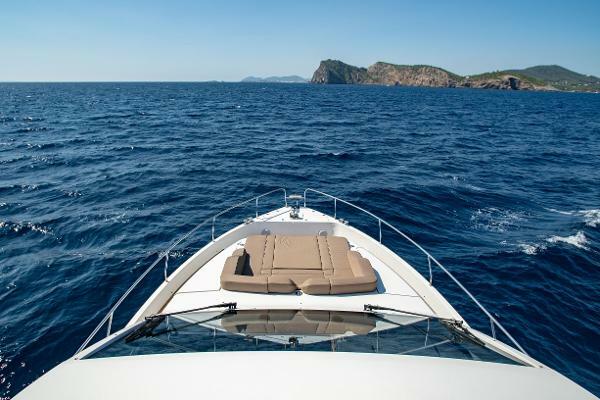 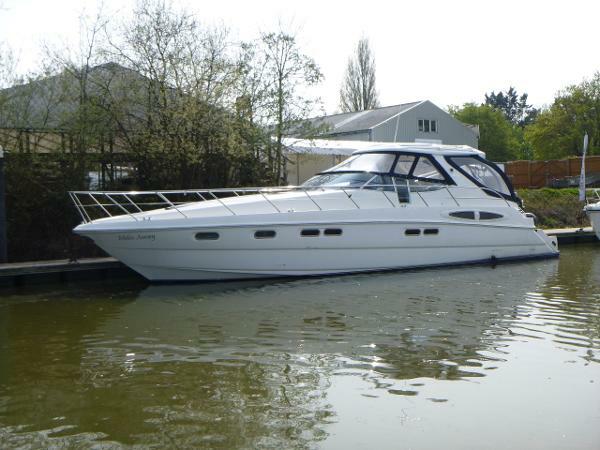 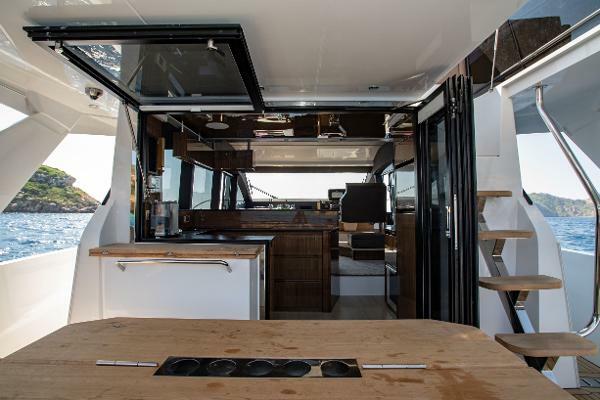 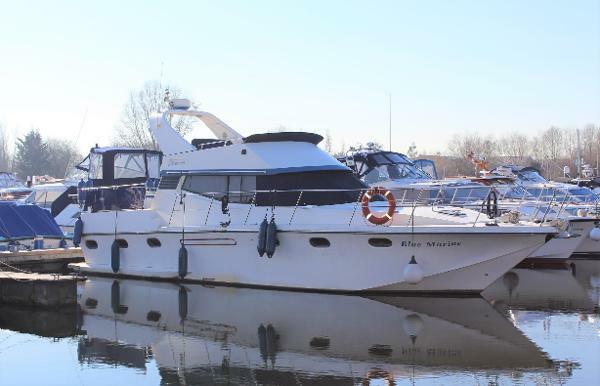 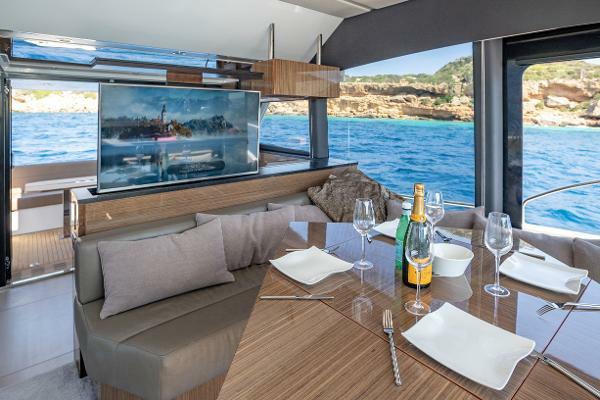 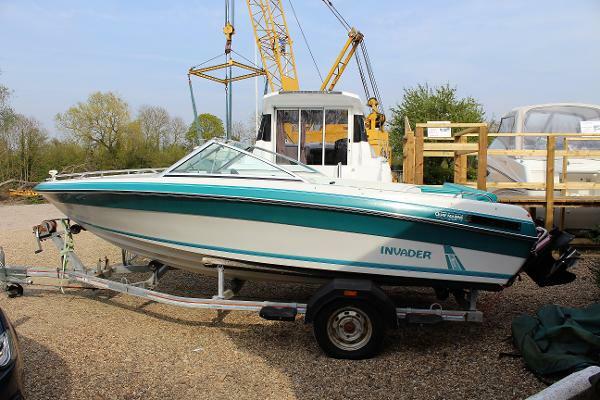 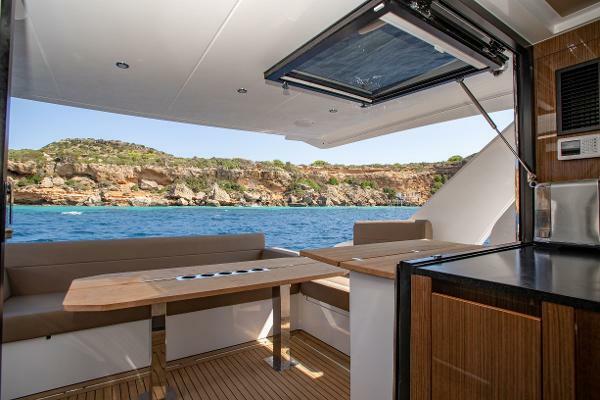 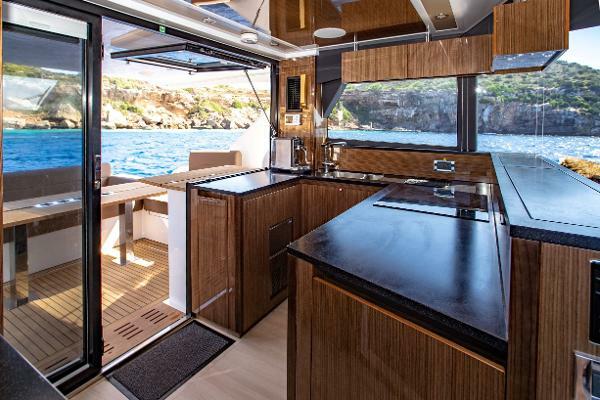 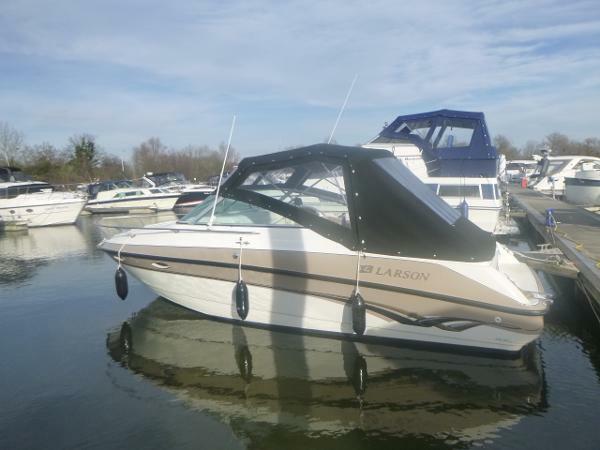 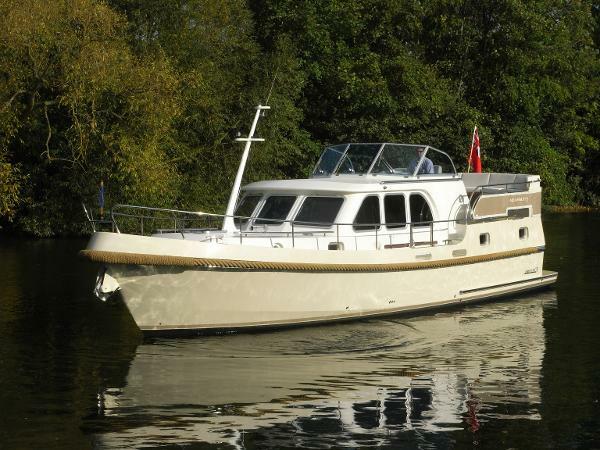 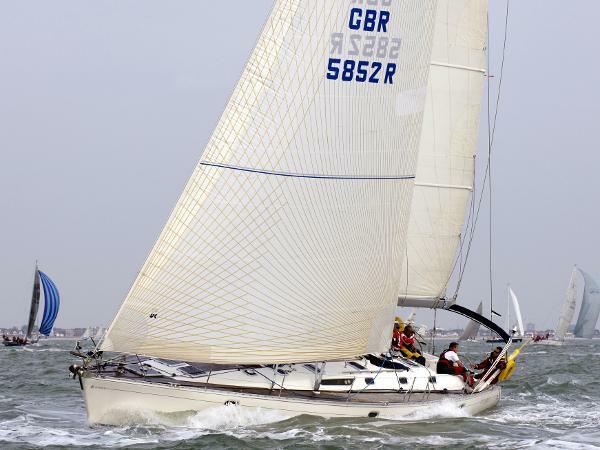 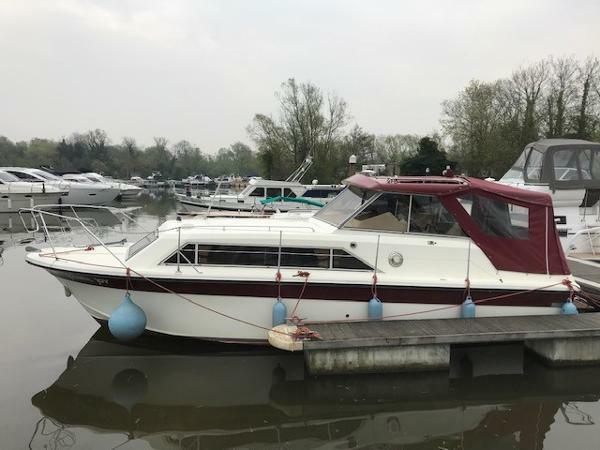 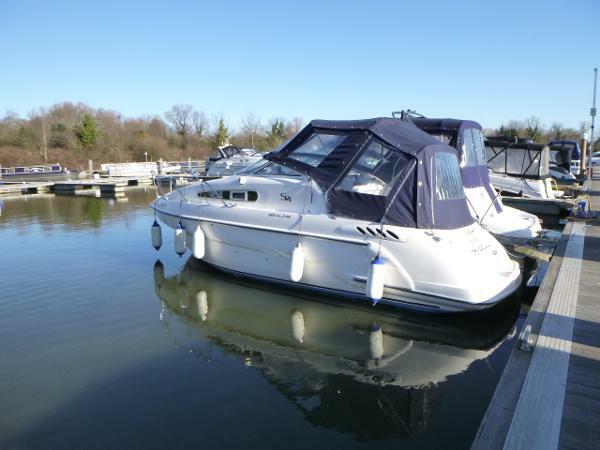 This example of the F530 boasts a very comprehensive specification including upgraded high gloss Walnut interior joinery, 13kva generator, air conditioning, crew cabin option, full Raymarine navigation equipment, hi/lo bathing platform plus more. 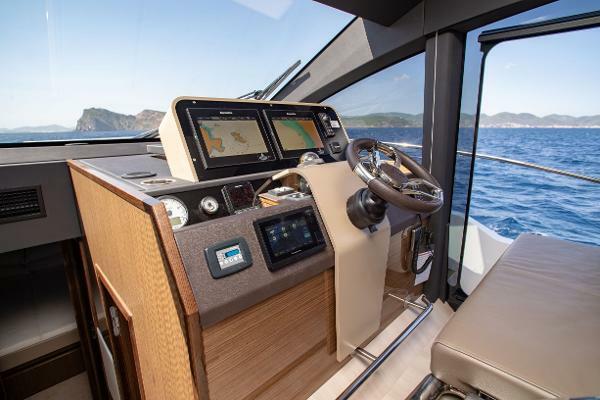 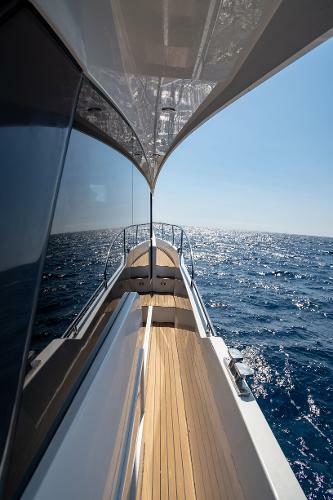 With the largest engine option of twin Volvo IPS800 600hp diesel engines, this F530 will leave many of her under gunned rivals wallowing in her wake! 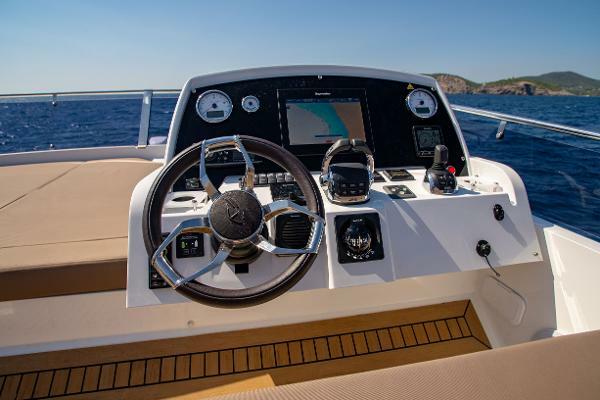 Dual station IPS joystick controls also offer supreme ease of close quarter handling. 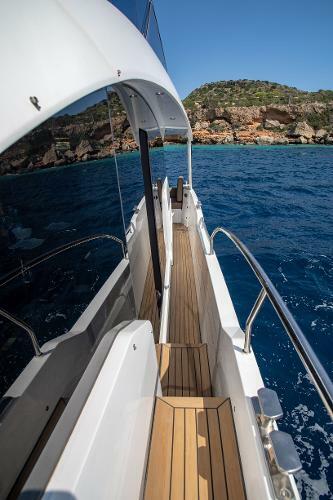 Currently berthed in Palma, Mallorca please contact Alex or Chris on +44 (0) 23 8045 8524 for further information on this Sealine F530. 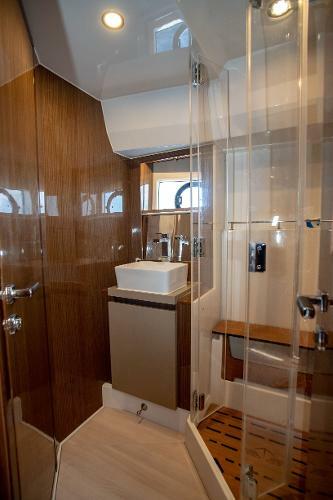 Please note, viewings are by prior appointment only.